I obtained a Master degree in Computer Science from Wuhan University in 2004. I was conferred a Doctor degree in Computer Science at Institute of Computing Technology of Chinese Academy of Sciences in 2008. Now, I am an assistant professor of Key Laboratory of Data Engineering and Knowledge Engineering of Ministry of Education (Renmin University of China). 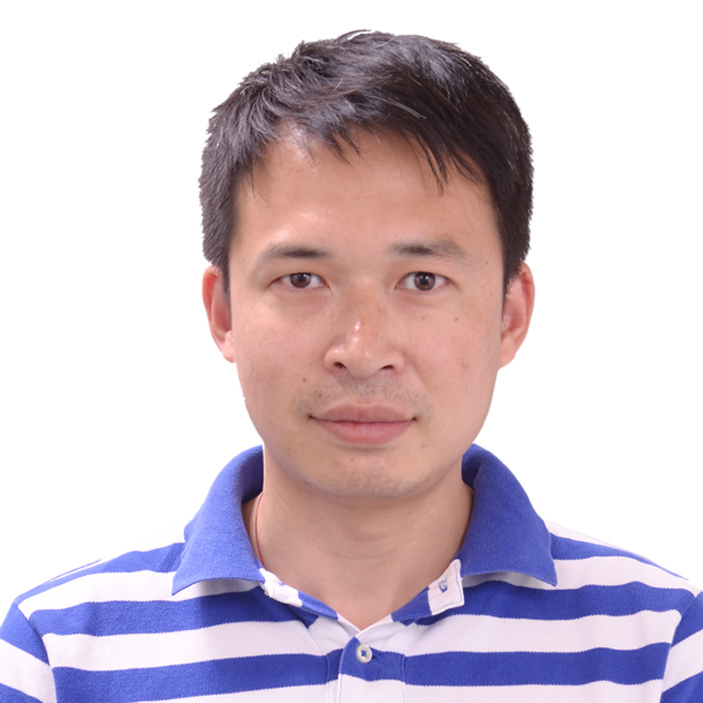 Research Interests: Semantic Web, Web Serivces and Knowledge Management. We receive the support from National Natural Science Foundation China (NSFC) about "Environment Knowlege-based Active Web Service Composition". I am invited to be program committee member for International Workshop on Knowledge and Data Engineering in Web-based Learning 2010. Puwei Wang, Zhi Jin, Lin Liu, et al., Specifying and Composing Web Services with an Environment Ontology-based Approach, International Journal of Web Services Research, 7(3):73-92, 2010. Puwei Wang, Zhi Jin, Hongyan Liu, Capability Description and Discovery of Internetware Entity, Science China: Information Sciences, 53(4): 685-703, 2010. Puwei Wang, Zhi Jin, Lin Liu, et al., Building Towards Capability Specification of Web Services Based on an Environment Ontology, IEEE Transactions on Knowledge and Data Engineering, 20(4):547-561, 2008. Puwei Wang, Zhi Jin and Lin Liu, On Constructing Environment Ontology for Semantic Web Services, In: International Conference on Knowledge Science, Engineering and Management (KSEM 2006), LNAI 4092, pp.490-503, 2006, Guilin, China. Puwei Wang, Zhi Jin, Lin Liu, An Approach for Specifying Capability of Web Services based on Environment Ontology, In: International Conference on Web Services (ICWS 2006), pp.365-372, 2006, Chicago, USA. Puwei Wang, Zhi Jin and Lin Liu, Environment Ontology-based Capability Specification for Web Service Discovery, In: International Conference on Formal Engineering Method (ICFEM 2006), LNCS 4260, pp.185-205, 2006, Macao, China. Puwei Wang, Zhi Jin, Web Service Composition: An Approach Using Effect-based Reasoning, In: International Workshop on Engineering Service-Oriented Applications: Design and Composition (WESOA 2006), LNCS 4652, pp.62-73, Chicago, USA. Ronghua Ye, Zhi Jin, Puwei Wang, et al., Approach for Autonomous Web Service Aggregation Driven by Requirement, Journal of Software, 21(6):1181-1195, 2010. Wei-Tek Tsai, Zhi Jin, Puwei Wang, et al., Requirement Engineering in Service-Oriented System Engineering. In: IEEE International Conference on e-Business Engineering (ICEBE 2007), pp.661-668, 2007, Hong Kong, China. Anjian Ren, Xiaoyong Du, Puwei Wang, Ontology-Based Categorization of Web Search Results Using YAGO, In: International joint Conference on Computational Sciences and Optimization (CSO 2009), pp.800-804, 2009, Sanya, China. "Personalized Management of Domain Ontology", Foundation for Open Projects of Key Laboratory of Data Engineering and Knowlege Engineering of Ministry of Education (Remin Univeristy of China) (Grant No. KF2009004).